Sacrifice. A stealth ship on a mission deep in enemy space. 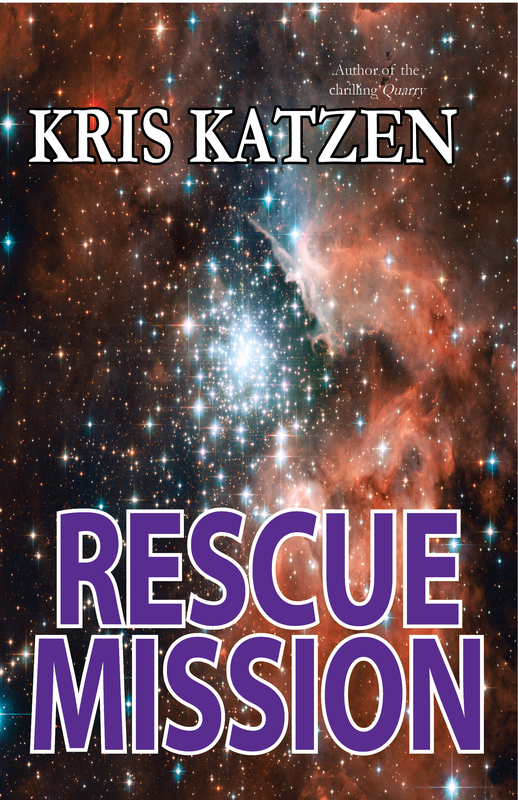 Their assignment: knock out the planetary defenses of a vital munitions factory so Earth’s fleet can swoop in and destroy it. But at what price? And who pays?